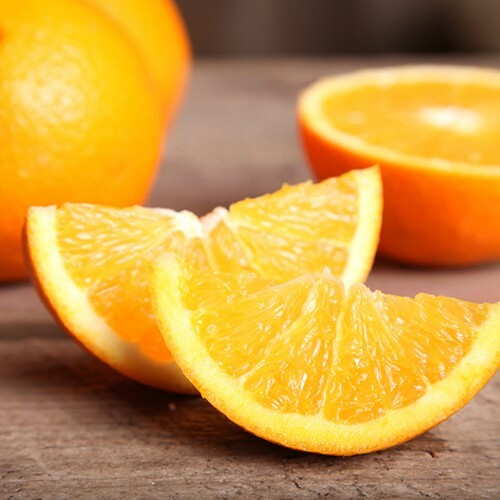 Known for their sweet juicy taste, our Grande Navel Oranges are the pride of Arizona. 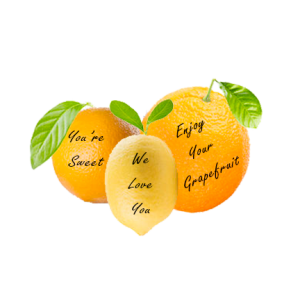 What really sets our gourmet oranges apart from any other you’ve ever tasted, is how we hand-select each one to ensure that we only send the best gift-quality oranges. 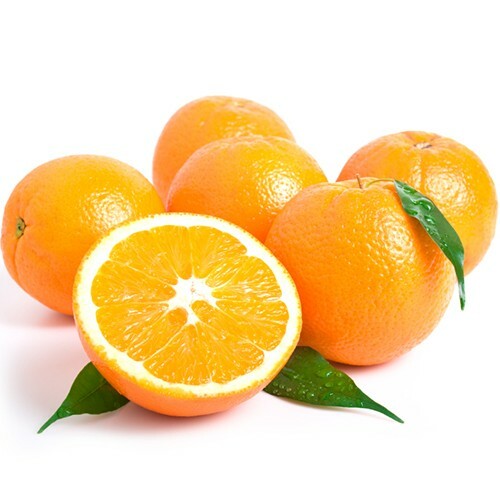 Our mail order, navel oranges remain on the tree until you place your order, when they are hand-selected, hand-packed and shipped right to its destination. 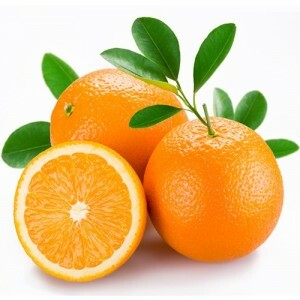 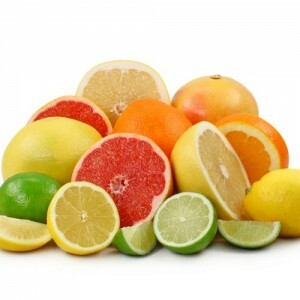 This ensures that they arrive ripe and at the peak of freshness; whether you live in California or New York. 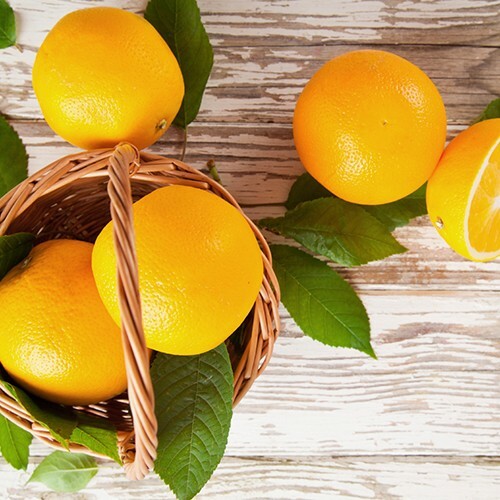 In season from December through March, our Arizona Oranges are grown in the Phoenix Valley and make the best holiday gifts. 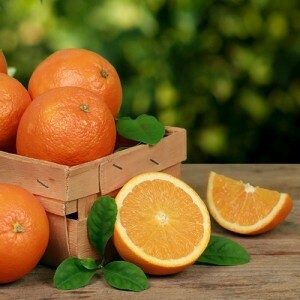 Small: 4.5 lbs., approximately 9 oranges. 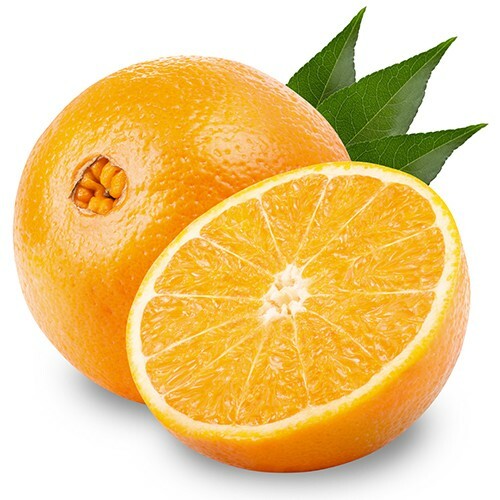 Medium: 6.0 lbs., approximately 12 oranges. Large: 8.0 lbs., approximately 16 oranges.